Saturday, June 23, 11 a.m.-2 p.m. The Catholic folk music revolution of the 1960s broke new ground in Catholic worship and should be recognized for bringing life to faith and faith to life, says composer and author Ken Canedo. 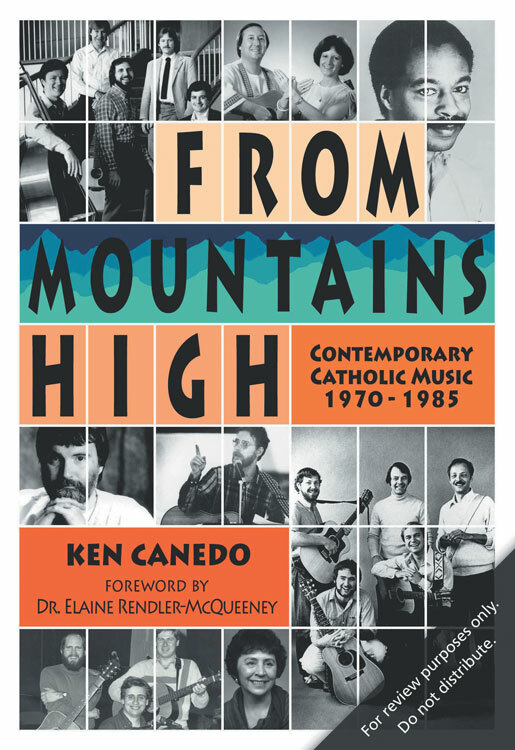 But in his new book, “From Mountains High,” published by Portland-based Pastoral Press, Canedo shows that the next generation of Catholic songwriters brought knowledge of Scripture and liturgical sensibility to contemporary worship music, creating a more lasting legacy. “There is a reason we are still singing those songs,” says Canedo, a music development specialist for Oregon Catholic Press, publisher of this newspaper. Canedo contends that by the 1970s, Catholic songwriters had been able to reflect on what the Second Vatican Council really meant, not simply react to the excitement. Canedo is fascinated at how composers expressed their faith within the context of their time. If there’s one thing he wants readers to remember, it’s that liturgical composers have never been commercialized. “From Mountains High” explores not only the composers, but the times. In the 1970s, Jesus had become a public phenomenon in a new way, with “Jesus Christ, Superstar,” and “Godspell.” Jesus Freaks were in the news and Christian-based self-esteem was the message of the day. It all got reflected in music, but the best Catholic composers were able to sound more everlasting themes at the same time. Meanwhile, Catholics were getting weary of the folk music, and songwriters like the St. Louis Jesuits and John Michael Talbot were there to fill the vacuum. Canedo says he treasures the long history of Catholic music, from chant to modern, and predicts a future in which ancient and new will be used side by side. Also in the mix, Canedo predicts, will be influences from Africa, Latin America and Asia. “Catholic means universal,” he says. Canedo’s 2009 book, “Keep the Fire Burning” looked at the folk Mass movement. Volume three of his series will examine classical contemporary composers. Canedo himself is part of the story. He worked for a Catholic folk publisher as he embarked on his own musical career and then moved to Oregon Catholic Press. 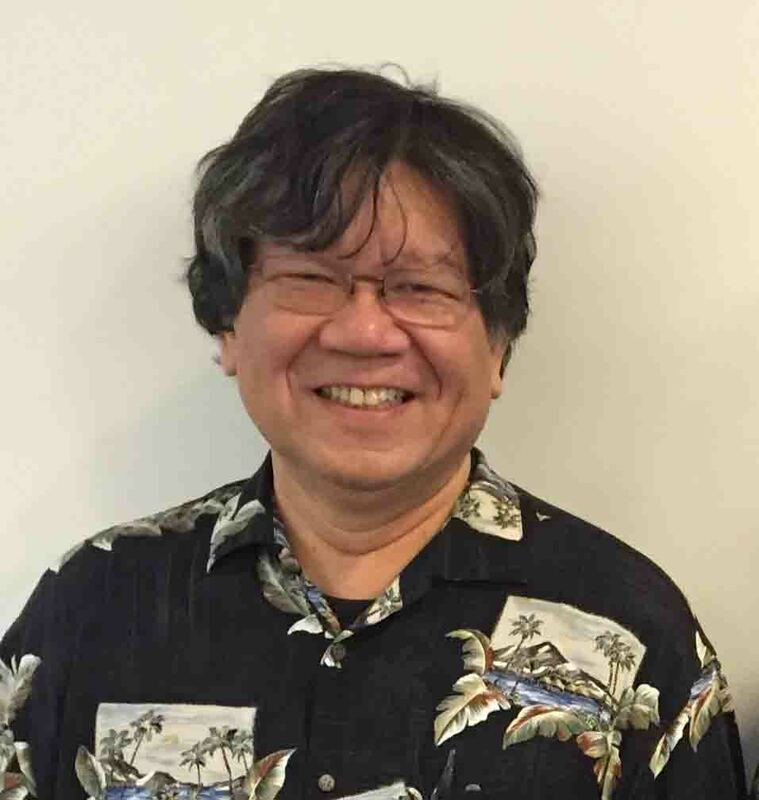 He also is a pastoral musician at Holy Trinity Parish in Beaverton and teaches RCIA sessions there. Traditional music has no hints of 70s/80s biases. Perhaps actual reintroduction of traditional hymns rather than subversive new songs "based on" tradition is the answer. There's nothing wrong or right about world influence, but Western tradition must come first, or we'll forget ourselves. This comment has been hidden due to low approval.